Responding to the ongoing unrest in Jammu and Kashmir, Yoga guru Baba Ramdev called for stricter action against separatists "causing trouble" in the Valley. 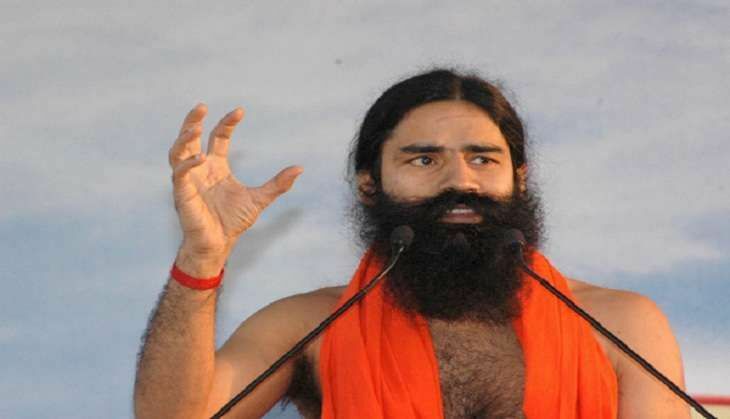 "The government should tighten its grip over the handful of separatists who are causing trouble in the (northern) state," Ramdev told the media in Nagpur. Normal life remained paralysed for the 63rd consecutive day in the unrest-hit Valley where 78 persons have been killed and several thousands injured in the violence which erupted after Hizbul Mujahideen militant Burhan Wani was gunned down by security forces. Ramdev further affirmed that ninety-nine per cent population in Kashmir is peace loving, but the remaining are creating trouble and they should be dealt with an iron hand. Commenting on the overall performance of the BJP-led centre, Ramdev said that government was the best on three fronts namely internal and external security of the country, formulating new policy and its execution and bringing international prestige and place in the world.